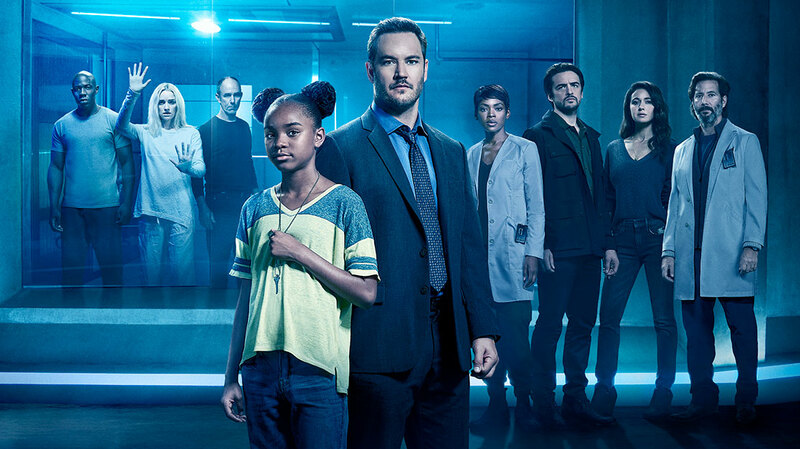 Liz Heldens, showrunner of US drama The Passage, discusses the two-year journey to bring the Fox series to screen, adapting one of her favourite books and finding the balance between character and a furious blend of science fiction, thriller and the supernatural. It must have been fate. When writer-producer Liz Heldens signed a deal to link up with 20th Century Fox Television in 2016, her first meeting saw her sit down with the studio’s development team to find out what they were working on. What she didn’t expect to hear was that they had picked up the rights to Justin Cronin’s book trilogy The Passage – a novel she describes as “one of my favourite books ever,” having read it three years earlier. With Heldens signing on to develop the project as showrunner, a pilot was subsequently ordered that year. And though it missed out on a pick-up in 2017, Fox backed script rewrites and some reshoots before giving the series the green light last May. 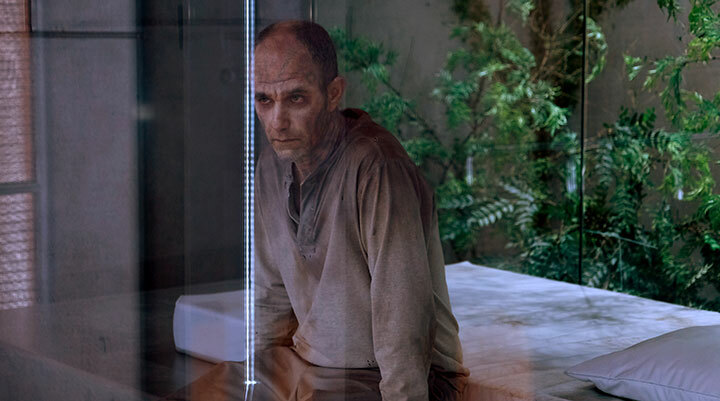 The Passage finally debuted in the US on Monday, and has been rolled out on various Fox channels around the world. Described as an expansive, character-driven thriller, the story focuses on Project Noah, a secret medical facility where scientists are experimenting with a dangerous virus that could lead to a cure for all disease – but also has the potential to wipe out the human race. 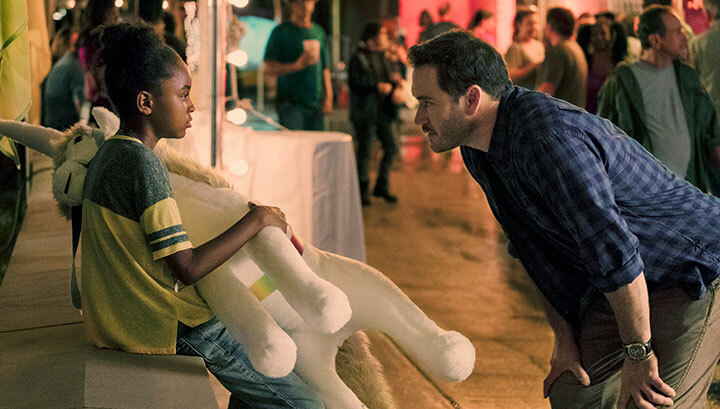 When a young girl, Amy (played by Saniyya Sidney), is chosen to be the next test subject, a federal agent (Mark-Paul Gosselaar) is tasked with bringing her in. But he ultimately chooses to ignore his orders and protect her at any cost, even as Project Noah’s work threatens to unleash an unimaginable vampiric apocalypse. A brief synopsis fails to do justice to the vast, far-reaching story of The Passage, which goes into the backstory of the discovery of the virus and reveals how a number of patients had been tested – with variously monstrous results – before scientists decided a child subject would offer the best chance of creating a successful serum, leading to the decision to send Gosselaar’s agent Brad Wolgast to pick up Amy. What makes The Passage stand out from other US network dramas is its melting pot of genres – from crime and thriller elements to sci-fi, horror and the supernatural. Each of these are very much present in the first episode, but in a way that manages not to seem shoehorned into a broadcast hour. Part of that is down to the focus on the characters at the heart of the story, from Brad and Amy’s burgeoning father-daughter-esque relationship to the way those involved in Project Noah are humanised beyond their ‘evil corporate villain’ exteriors. “What I like about the way we are doing it now is the focus on character, and that’s what I do well,” the former Friday Night Lights, Deception and The Orville writer says. “That’s what broadcast can do really well – it lets you take time to get to know characters at the heart of Project Noah as well as Brad and Amy.” That also goes for the ‘Virals,’ the vampire-like creatures Heldens calls “the true bad guys,” which are being housed at the secret facility and about which viewers will learn more through flashbacks. In the writers room, the showrunner knew she would use flashbacks to explore the past lives of some of the characters, with fans of the book among those hired to write the scripts. “Then we got into the room and I like to just talk about characters for a while,” Heldens says. “Who are Brad and Clark [Richards, a Project Noah scientist played by Vincent Piazza]? What’s the thing they’re most afraid of? What do you want to see? During development and then into production, however, particular focus was placed on what the monsters would look like. The showrunner reveals that while the Virals are truly terrifying creatures in Cronin’s book, she wanted them to retain some of their humanity in the series. “That’s a change we did for TV. We wanted to be able to see the human being in there and see the character they once were,” she explains. “The Virals don’t speak but that person has to convey things with their eyes.” Practical make-up was used to create the look, with visual effects coming into play to show the Virals changing from their human state to reveal the monster within. 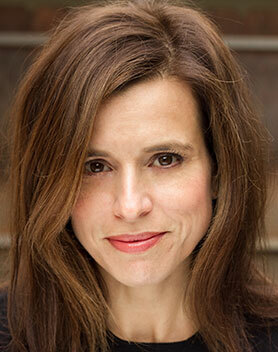 Having learned her trade under Jason Katims on series such as Boston Legal and Friday Night Lights, and with support from producing director Jason Ensler, Heldens says she has been able to go about the complex role of being a showrunner with the same sense of calm and joy as Katims, whose more recent work includes Parenthood and The Path. “I just allowed everyone to do their creative best – and I get addicted to deadlines. I like it all,” she says.